E3 2017 is rapidly approaching, and with it, the excitement of new tech, titles, and game trailers! A few big name games have already been teased, but what other awesome new game trailers could we see at E3 2017? Developer Naughty Dog had an instant classic with the release of the original The Last of Us game, and now Ellie and Joel are back for another go at not being ripped apart by the infected. The Last Of Us Part 2 is expected to be one of the best games of all time, thanks to Naughty Dog's great story-telling. 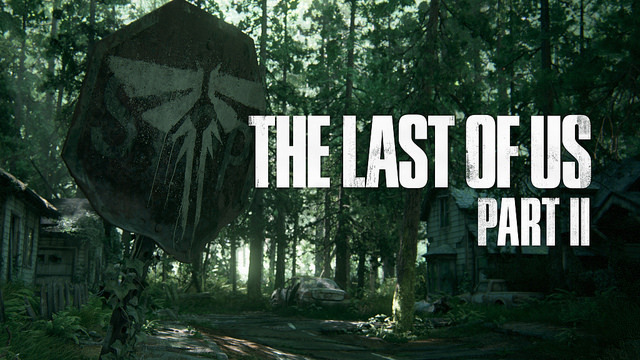 The recent trailer of the Last Of Us Part 2 didn't reveal much about the game, but we do know that the game is set 5 years after the ending of the original game. Hints from the trailer could indicate that the story will be focusing on Ellie, which has made many fans speculate the possible death of Joel. Although it would be sad to see Joel disappear from what could be a trilogy of games, it'll be interesting to see what Naughty Dog does with a grown up Ellie. Lets hope she can swin for a start. EA’s take on Star Wars: Battlefront was a controversially received game upon release, but it seems like EA are keeping their promise of making a sequel with Battlefront 2. It was announced for an E3 debut just a few days ago, so we can 100% guarantee that the title will be making a trailer appearance, and who knows, we might even get some live gameplay. 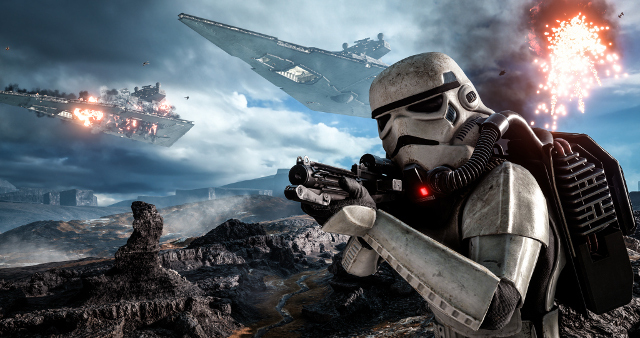 Kicking the announcements off with a bang, EA announced that Battlefront 2 will have a single-player campaign spanning across multiple eras. In previous years, EA has been poked fun at because of they’re so called “lacking” keynotes during E3, but maybe this year things will be different with both a new Battlefront title and of course, more Battlefield 1 content being announced. Arguably one of the most anticipated sequels of all time, and one of the most anticipated titles we’ll see at E3 2017, is Red Dead Redemption 2. After being teased by Rockstar Games on Twitter earlier this year, the internet has been going nuts of the announcement. Critically acclaimed as one of the best Xbox 360 titles to exist, Red Dead Redemption was one of Rockstar’s huge hits, along with the Grand Theft Auto franchise. 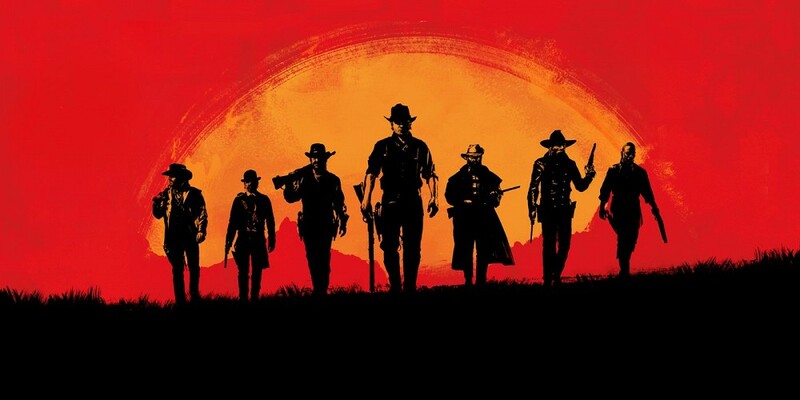 Players are already holding high standards to the title, and after the announcement of the original Red Dead Redemption becoming backwards compatible on Xbox One, the RDR community was thrilled. Safe to say Rockstar is going to have one awesome keynote this year! Destiny has been one of the major FPS titles we’ve seen in recent years. 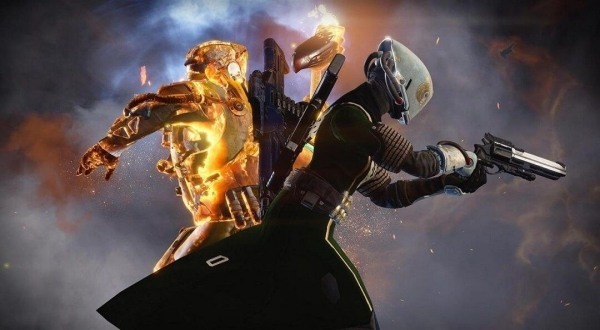 Rather than making new installments of the game year after year, developers Bungie took the route of releasing massive DLC updates. But now the time has finally come, and Destiny 2 seems to be on the rise. Although we have literally zero information about the game apart from its apparent release date being sometime in Fall 2017, it's safe to say that a E3 trailer of Destiny 2 will be amazing. E3 2017 certainly seems like the perfect place to get the Destiny 2 hype train rolling, but we’ll have to wait and see what Bungie has in store for us this June. Finally! A game on this list that isn’t a sequel and doesn’t have the number 2 in its name, ha! 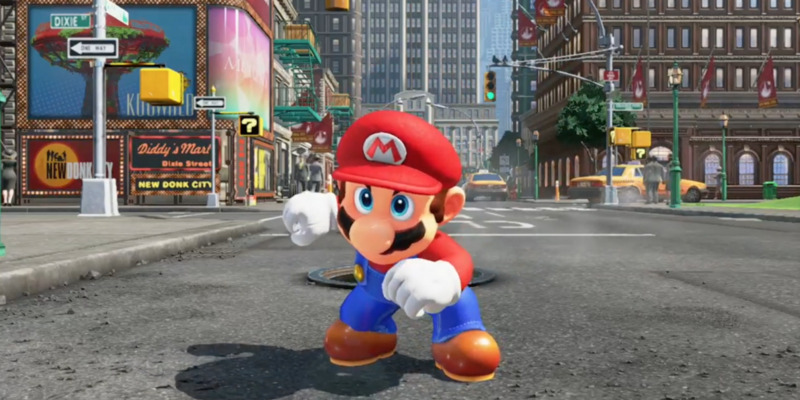 Super Mario Odyssey is set to be the first Mario game released on Nintendo’s upcoming console, the Switch. Like every other Mario game, it is already massively popular worldwide after its initial announcement from Nintendo earlier this year, and fans should expect this to be one of the best selling games on 2017. Certainly Nintendo will be focusing heavily on Super Mario Odyssey this year during their keynote, as it is without a doubt on of the most anticipated games of the year. 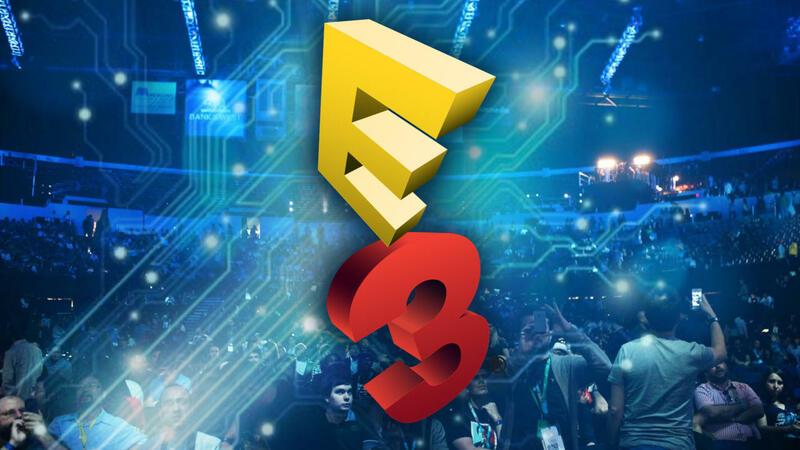 E3 2017 is scheduled to take place June 13th- June 15th, and we here at LevelCamp will be covering all of the major announcements coming from the event... So we hope you're glued to the site. Of course, expect the annual trailer of the next Call of Duty title as well as more surprising announcements and trailers from the event. Which game are you most excited to see at E3 this year? Let us know down in the comments below!